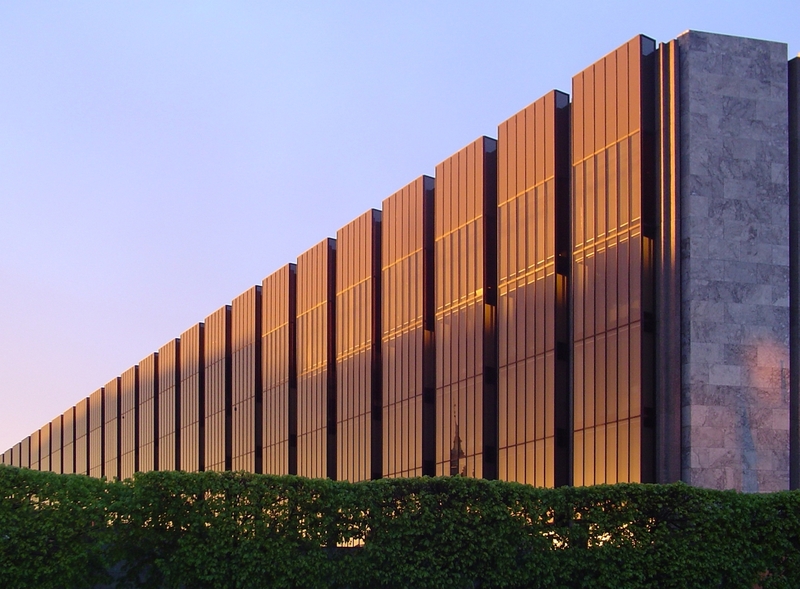 The director of Denmark's central bank has given a warning on bitcoin, describing it as "dangerous" and unregulated. 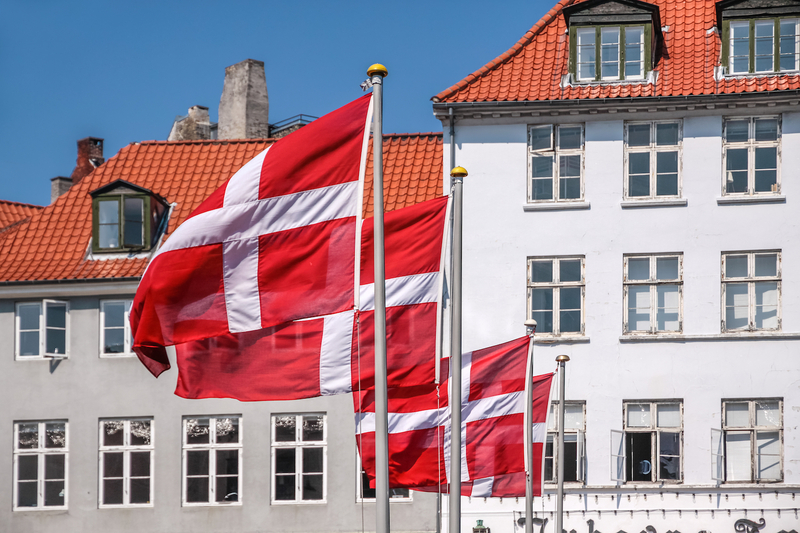 Denmark's Ministry of Foreign Affairs has released a new report on the applicability of blockchain to foreign aid. Bitcoin platform Coinify has announced its expansion within the Single Euro Payments Area (SEPA) network. Coinify has launched following a string of strategic acquisitions and a VC investment round. Bitcoin ATMs are set to flourish in Poland, Denmark gets its first ATM, and Prague launches a bitcoin centre. Jason Tyra examines the most significant bitcoin news from the world’s regulators and law courts. Denmark's Tax Board ruled today that gains from bitcoin trading are exempt from taxation, and losses are not tax-deductible. CoinDesk speaks to Saxo Bank CEO and co-founder Lars Seier Christensen about his support for bitcoin.